Racing Rivals - LIVE OPPONENTS. REAL COMPETITION. 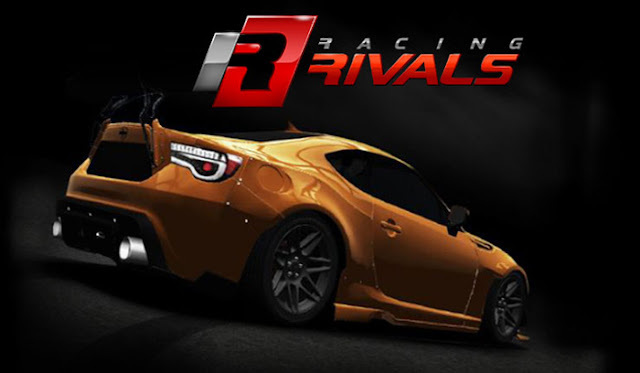 Racing Rivals: requires an internet connection to play.